sameee! hehe... and organize them nicely! 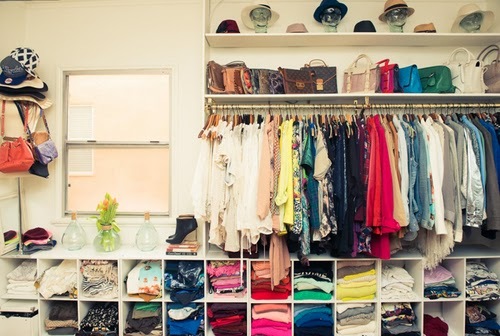 aaaaa.. one day! 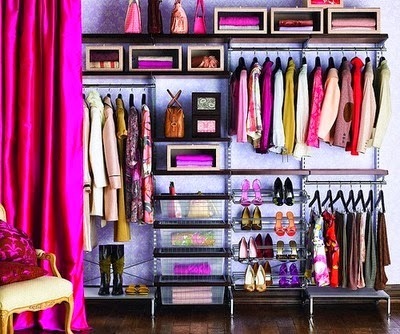 I wish I could have one like that... A room for all my clothes and stuff... Haha mcmlah byk sgt bajunya..
haha! sama la.. tp nk bilik cm ni gak..